P 1-877-305-0464 click for phone number W http://www.comm100.com/ click for website A 1027 Davie Street. Comm100 is the leader in customer service and customer communication software and the #1 fastest growing company among all the companies we can find in our industry. Enterprise level organizations such as Dell and Intel as well as over a hundred thousand other companies have chosen Comm100 as their online solution for customer service and communication tools for a reason. No matter what your size or the scope of your needs, your business can do the same and experience the same powerful benefits. 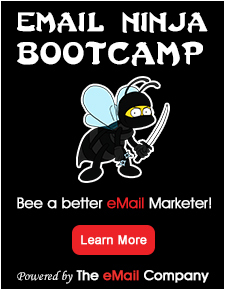 Comm100 Email Marketing is the powerful newsletter and email marketing software that’s entirely hosted by Comm100. It helps you develop and maintain good relationships with your customers and increase your sales revenue at a very low cost.